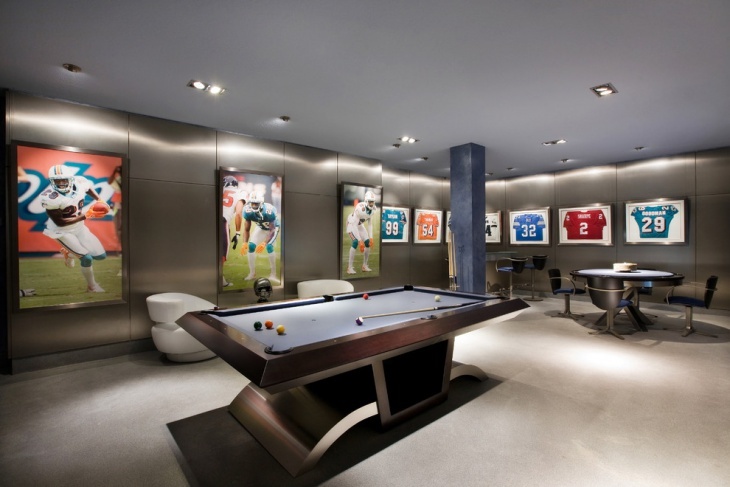 When you look out for sheer entertainment at home, you crave for the personalised Basement Game Room. 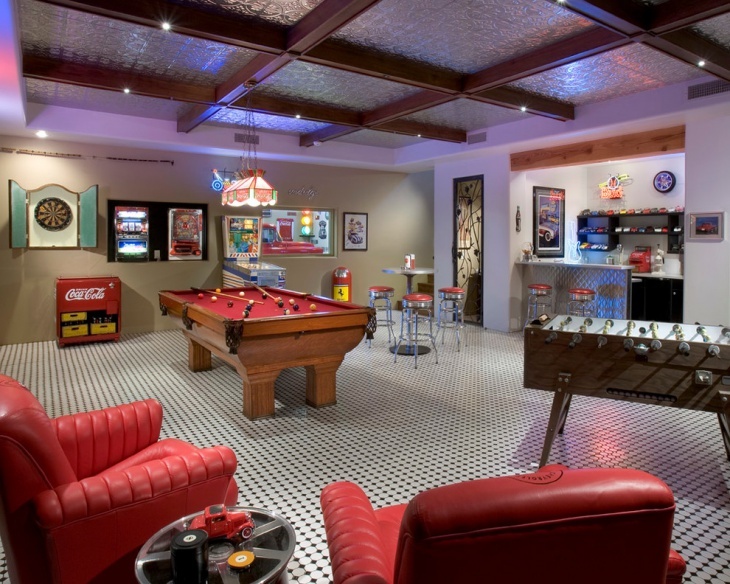 There are a number of game room design ideas that you can avail. 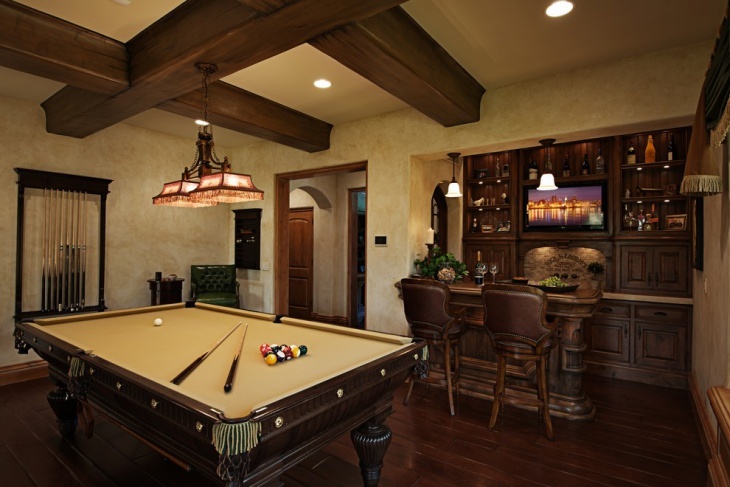 If you long for a healthy time to spend the leisure hours, you can rely on the game rooms. You are free to customise the game rooms with the necessary accessories. 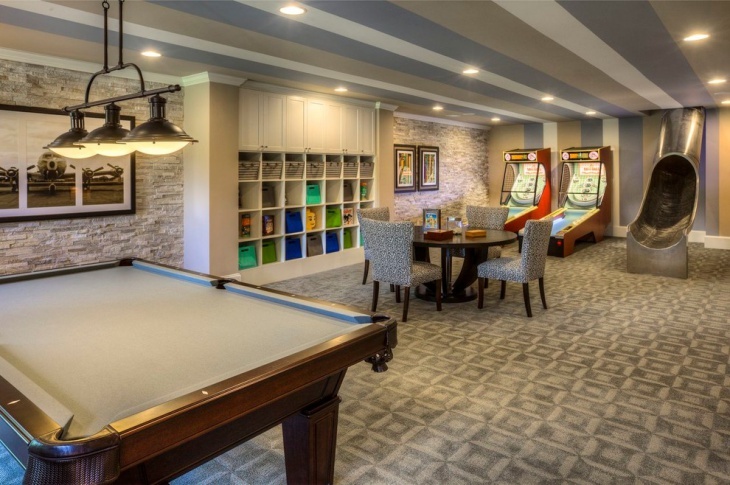 Here are ten of the best game room design ideas that you can incorporate to turn your time into something happening. You can make the game room elegant and vibrant when you place the table behind the couch. 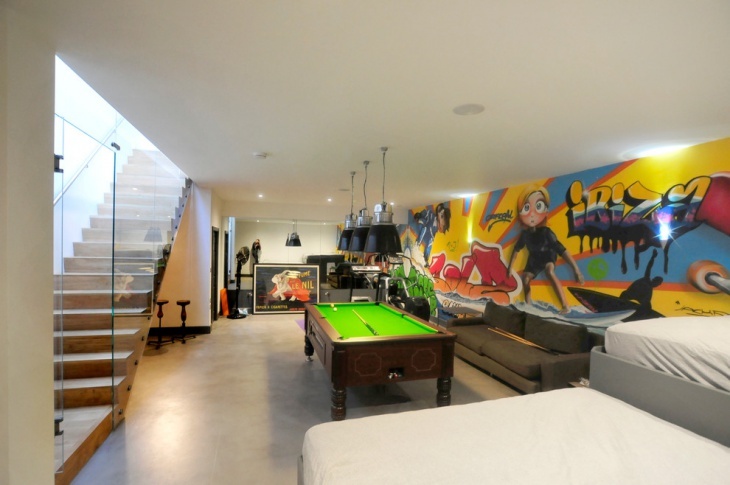 In the centre, you can place the billiard table to make the room look conspicuous. Along the borders of the rooms, place the video games. 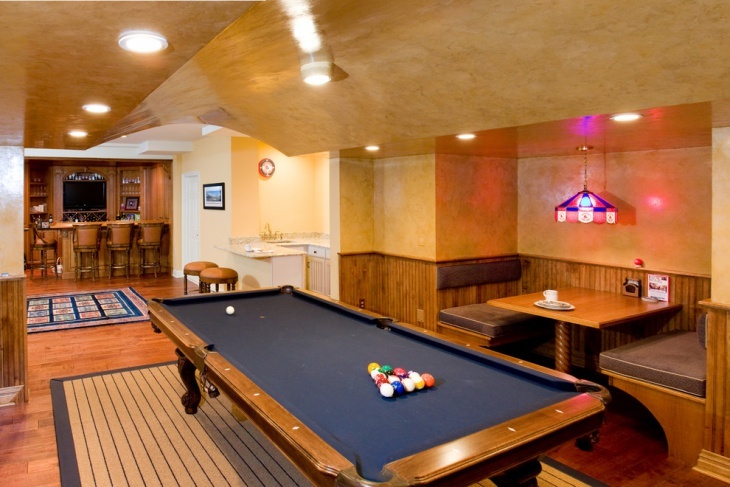 Make the basement ceiling look classy with the cottage-beam style. 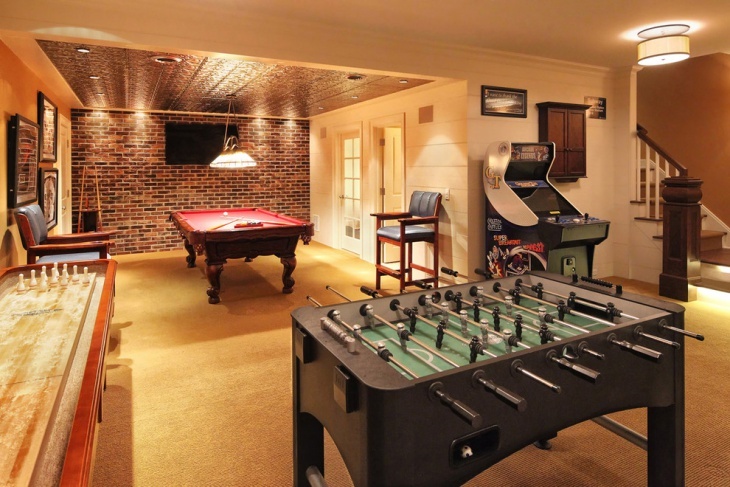 When you have a smaller game room, you can make it look classy and compact. Fix a few wall hangings in the room that will add a bit of aesthetic value to it. 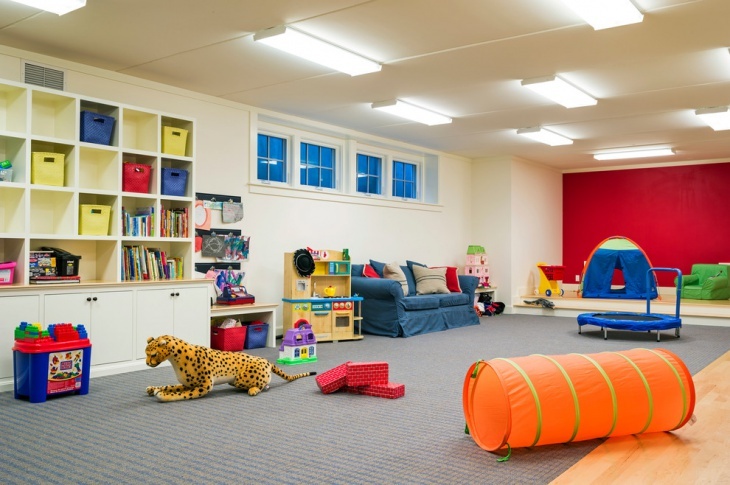 Get a wood panel ceiling and a matching floor to create the right balance. 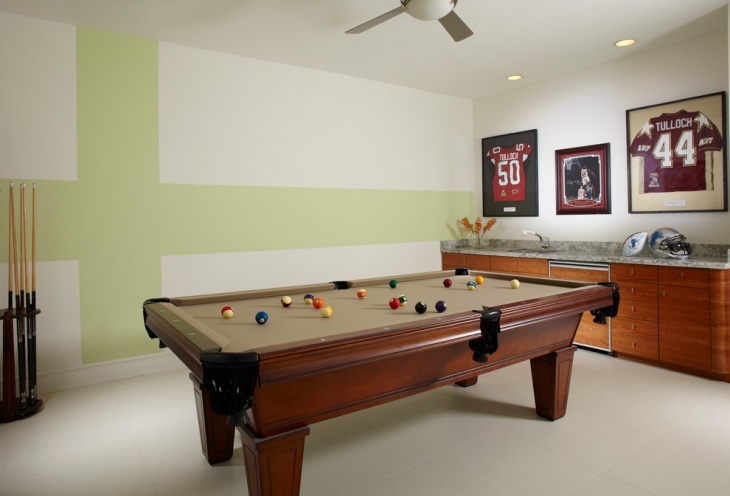 When you look out for a bright and bold game room, you can paint the walls white with a few wide strokes of light yellow. The walls can be beautified with paintings and decorative images of jerseys, favourite numbers and similar portraits. Get the furniture burnished to get a polished look. 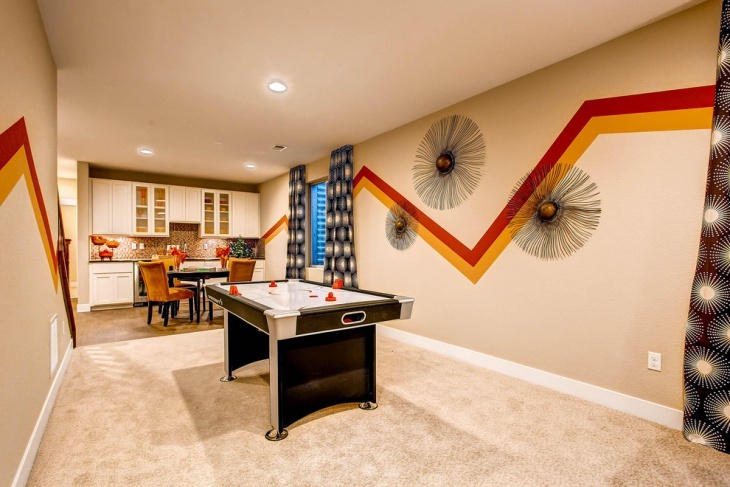 When you have a basement game room with low ceilings, you can get the wall panels personalised to perfection. Get the glass table bases and dark coloured flooring to complement the bright windows. Get the panels incorporates along the sides of the room. 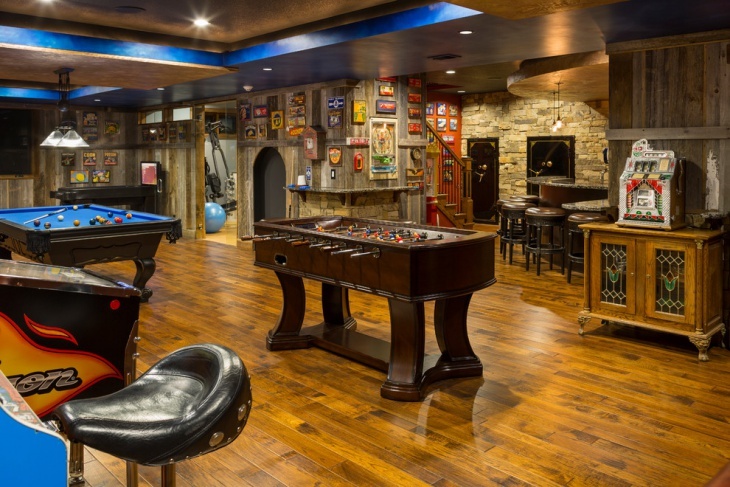 When you want to tailor the basement game room for the kids, fix a number of colorful cubbies in the room. Colorful carpet on the floor will make the room vibrant. Also, make the room as colorful as possible. Use the yellow and red colours to paint the walls. In the game room, you can install sophisticated shelves of bright colors. Make sure that there are multiple decks to accommodate the things. 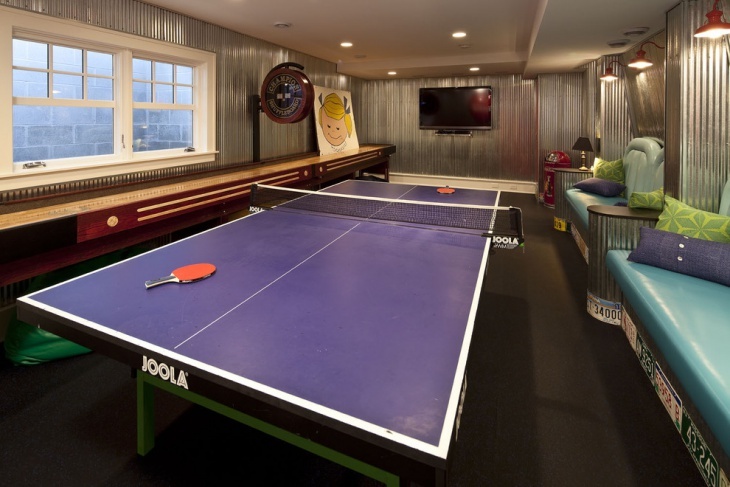 The red and biscuit paint colours on the wall swill go well when you have conspicuous accessories like ping pong tables. 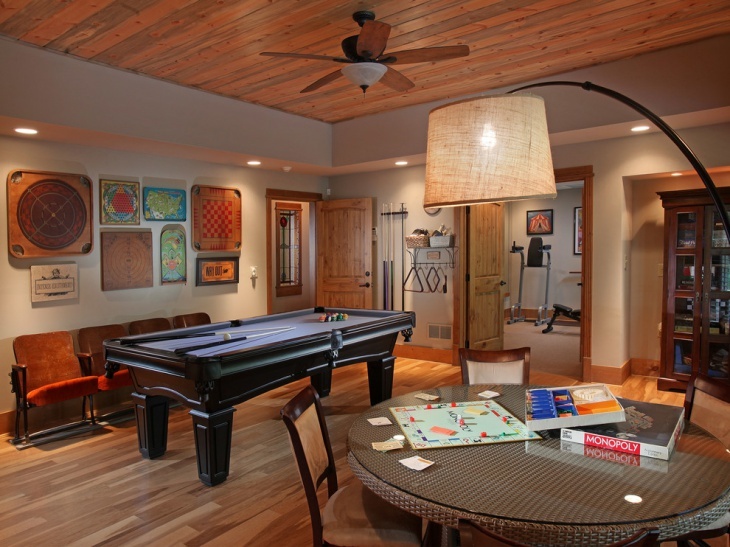 A rustic look to a small game room is perfect for you. Paint the heavy beams on the ceiling with a darker shade of brown and use a lighter shade for the walls. The Tuscan wall color, along with wooden cabinets goes well with this setting. 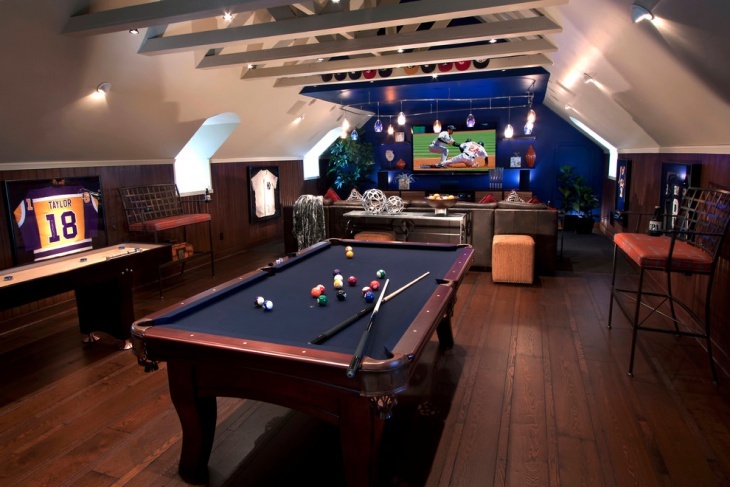 Make the basement game room look royal with bright lights in the ceiling. 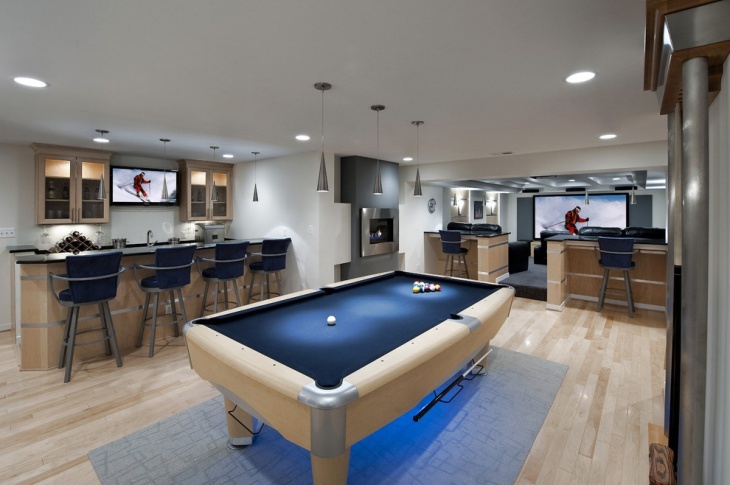 With shining steel lights dangling over the billiard table, you can make boost up the look with a wall mounted TV. A light wood color for the floor will be perfect. 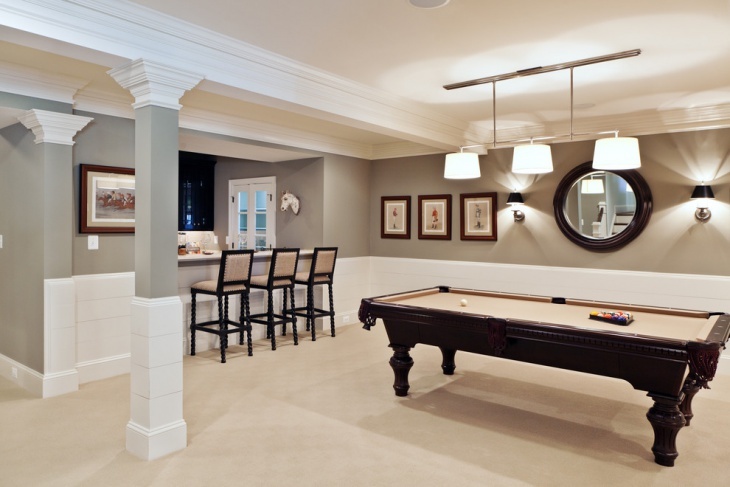 When you look out for a perfect DIY basement Renovation, you can get grey walls with a vaulted ceiling. If you are having a low ceiling, you can make the look classy with the right architectural features, wall portraits and brown furniture. Polish the dark wooden table to yield the beauty. A taste for tradition can be complemented with a brick wall decorating. The brown-yellow color of the walls will get you the vintage look. Paint the furniture with darker shades of brown to make them look gorgeous. With all these ideas, you will find the perfect time enjoying the favourite games in the perfect ambience. In fact, people have different opinions in interest and tastes, so you might find out something unique that lives up to your own choice. With so many colors and design ideas, you will find this article helpful. If you have your own ideas, please feel free to share them with us.